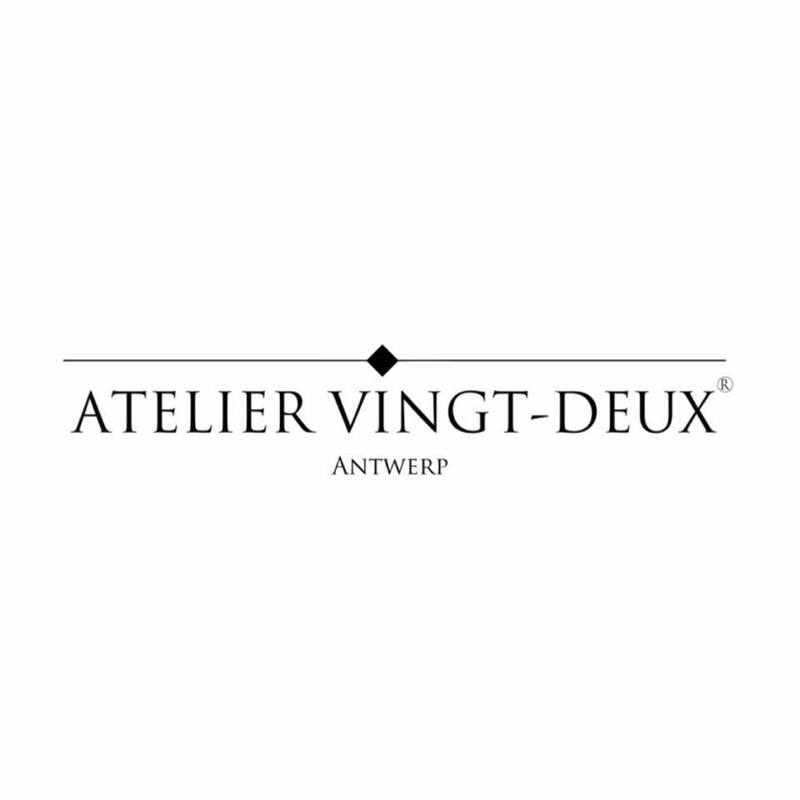 Atelier Vingt-Deux® is a Belgian eyewear brand that offers a refined collection of frames of the highest titanium quality standard available. Sleek and flattering designs are executed with impeccable detail, high-tech materials and advanced production techniques. The simple, flawless result makes a stealthy statement of uncompromising class.